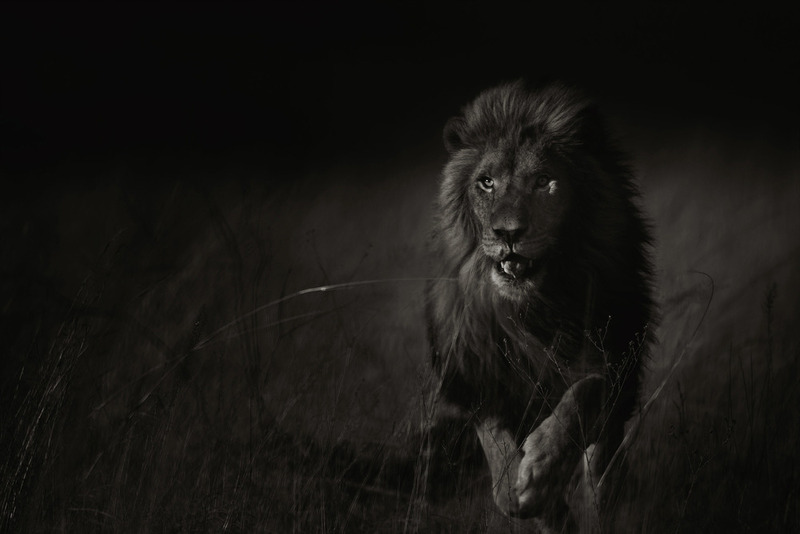 Gary Lankford's photography raises awareness and support for his mission to provide a self-sustaining African carnivore sanctuary: The Kevin Richardson Wildlife Sanctuary. 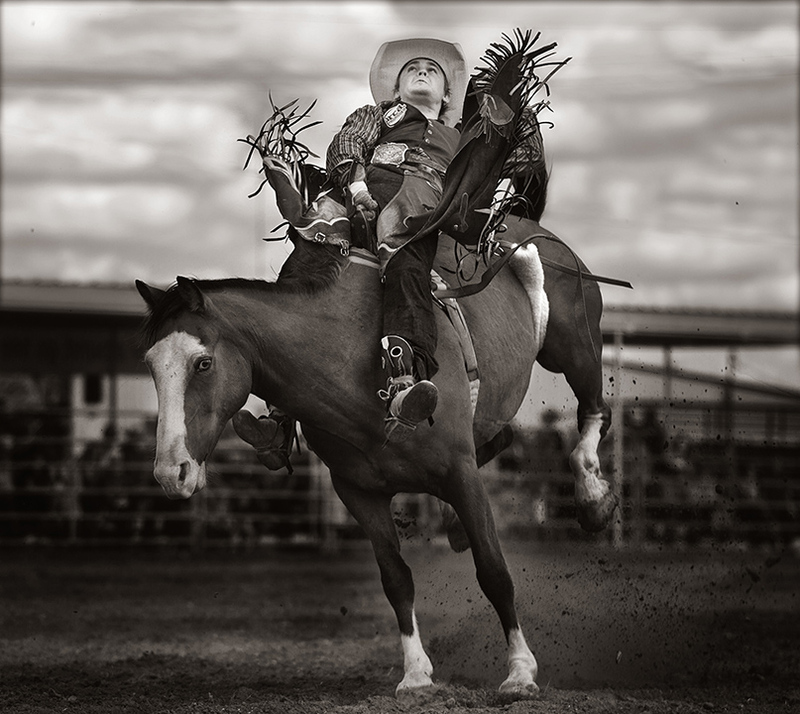 Lankford has said, "The time I spent with Kevin photographing these magnificent creatures truly changed my life. 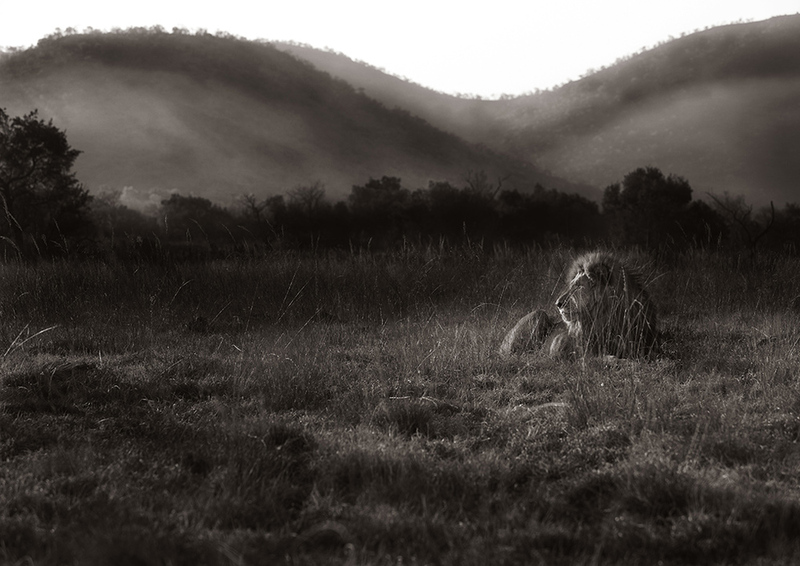 My hope is that in some small way these images will contribute to the protection and saving of African lions." 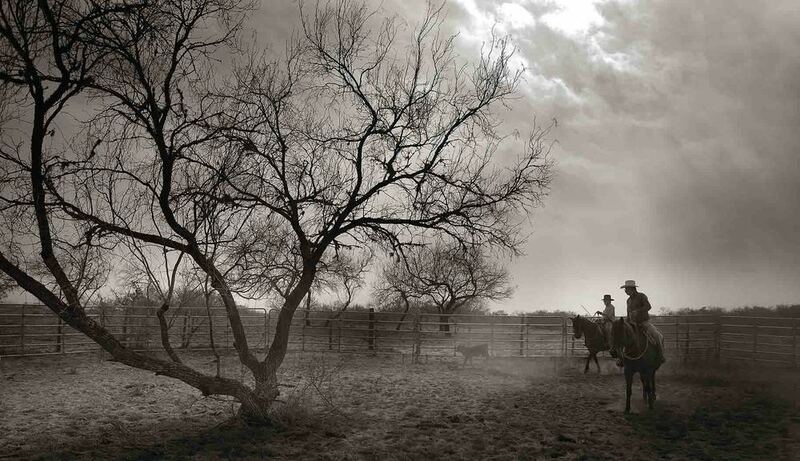 Lankford has also been called to pursue, photograph and preserve the self-dependence and individualism of the Texas Cowboy. 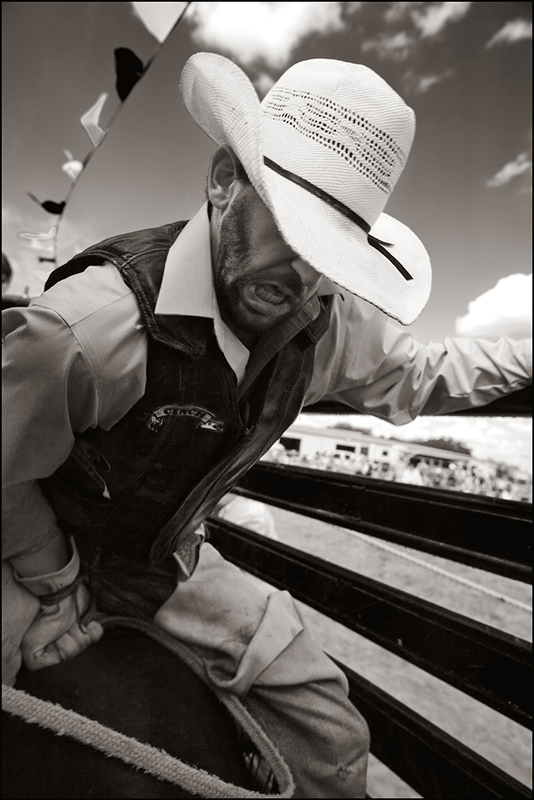 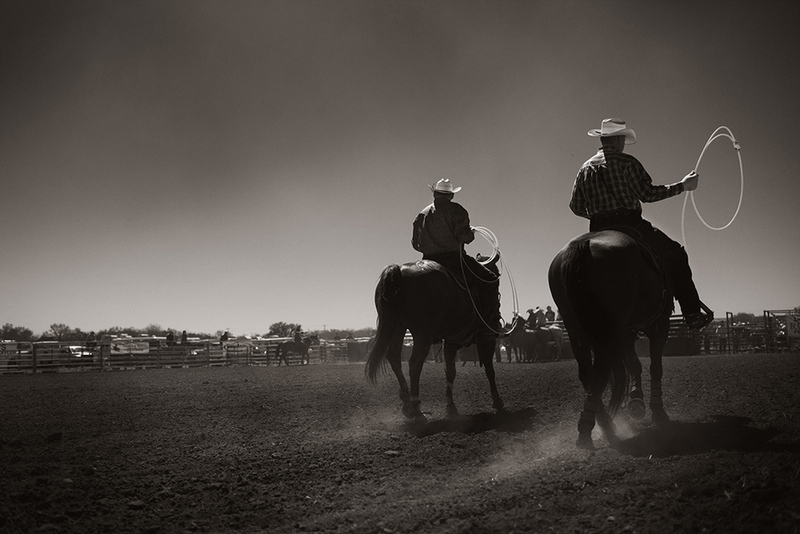 It has taken the native Texan and his wife, Sandra, throughout small towns in South Texas for the past three years photographing a small but determined group of men, women and children as they gather to preserve their heritage and connection with livestock through ranching and rodeo.